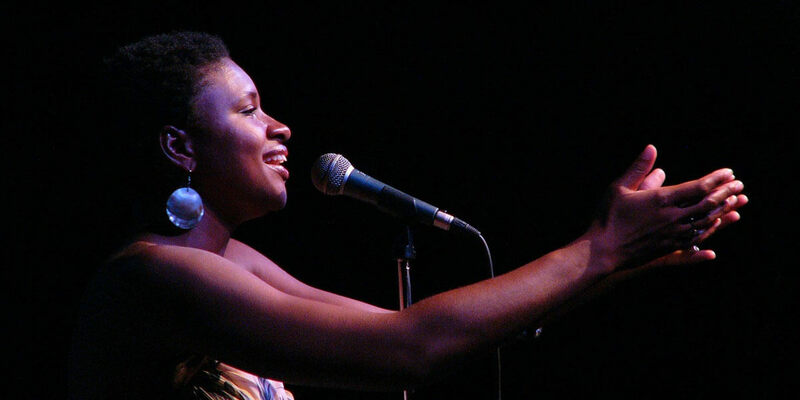 Acclaimed American vocalist Lizz Wright is a truly extraordinary singer, with a musical palette that encompasses gospel, folk, jazz, pop, blues and spirituals. The daughter of a minister and music director in rural Georgia, and now living in the Blue Ridge Mountains of North Carolina, Wright grew up playing piano and singing in her father's church. Her music is imbued with the lively passion of Southern sacred tradition and connects the texture of church music with the groove of jazz, endowing both with new depth and radiance. Her extraordinary voice ‘simmer[s] with midnight heat and the cadences of gospel music', according to the Guardian. After six critically-acclaimed albums, she has cemented her place as one of the most captivating vocalists of this century. Wright hits a new high with her latest album Grace, an acclaimed and compelling combination of Appalachian earthiness and big-city cool, created with the Grammy Award winning producer Joe Henry. On it, Wright transforms Stars Fell on Alabama into a folk dream, while a church choir forms the backdrop for her tender rendition of Seems Like I'm Never Tired Lovin' You. She will be performing music from the album – as well as gems from across her career – with a stellar group of musicians. This is Lizz Wright's first performance in Ireland.